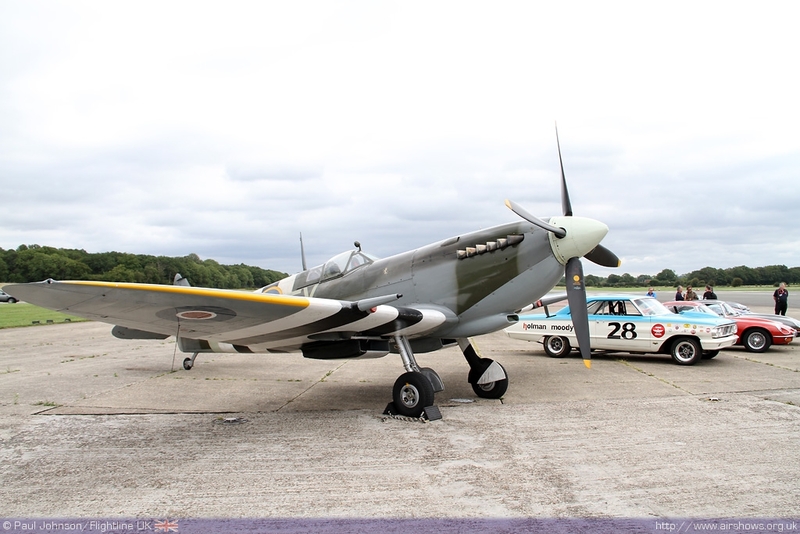 The end of August sees the return of Dunsfold Wings and Wheels, a show that is building a reputation for its superb mix of flying displays and dynamic motoring demonstrations. 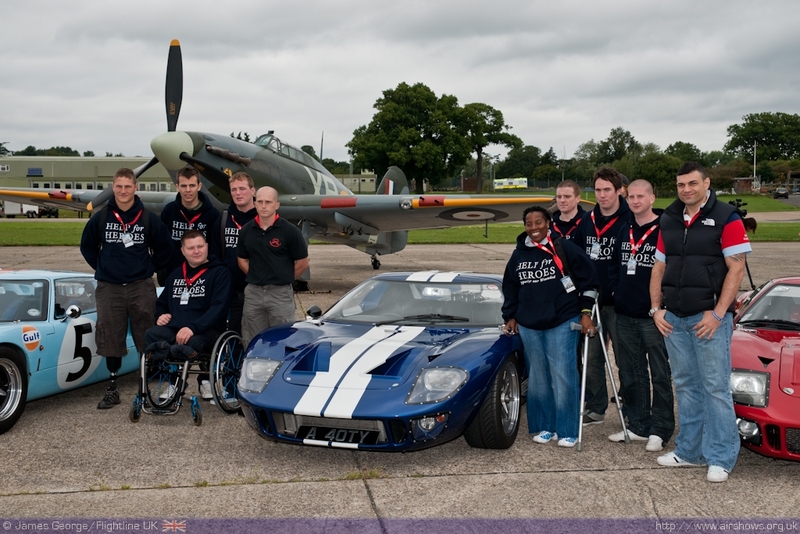 2011 will be the 7th edition of the show at the secretive Surrey airfield and the team behind the show are looking forward to their biggest event to date. 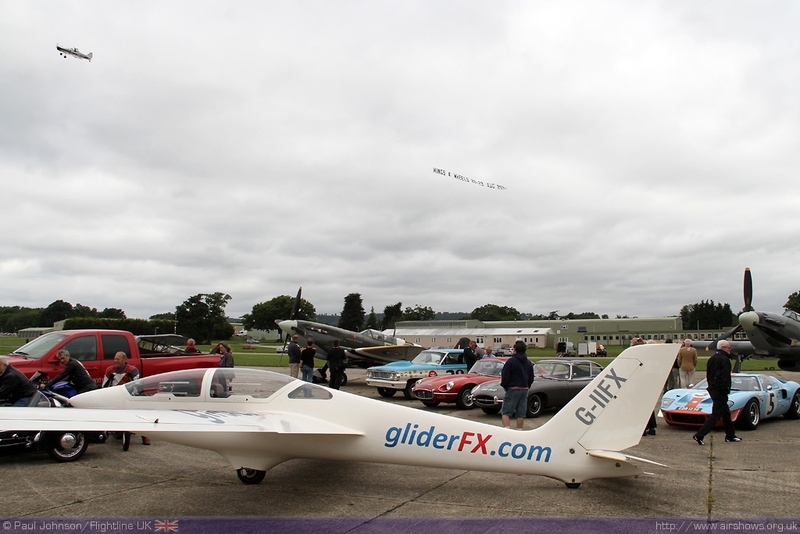 Flightline UK attended the Press Launch to find out what was in store over the August Bank Holiday. 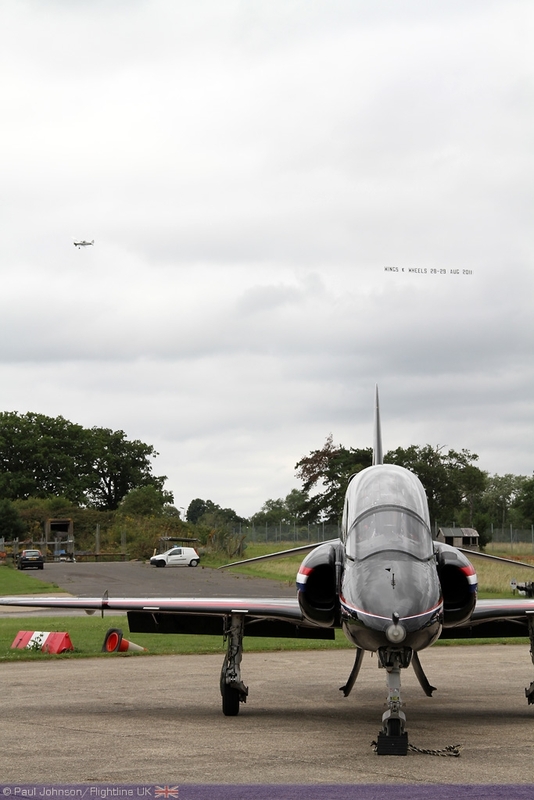 Wings and Wheels has grown quickly into one of the South East’s most important airshows thanks to the small team that looks after what was Dunsfold Aerodrome and is now called Dunsfold Park. While the show attracts visitors from all over the UK and beyond, it is very much held with the community in mind. 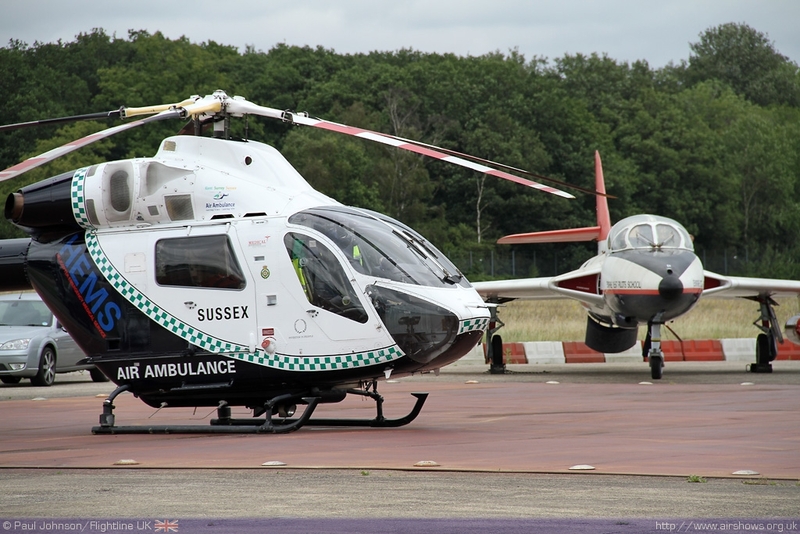 Over £250,000 has been raised for local charities by the event since it started in 2004. 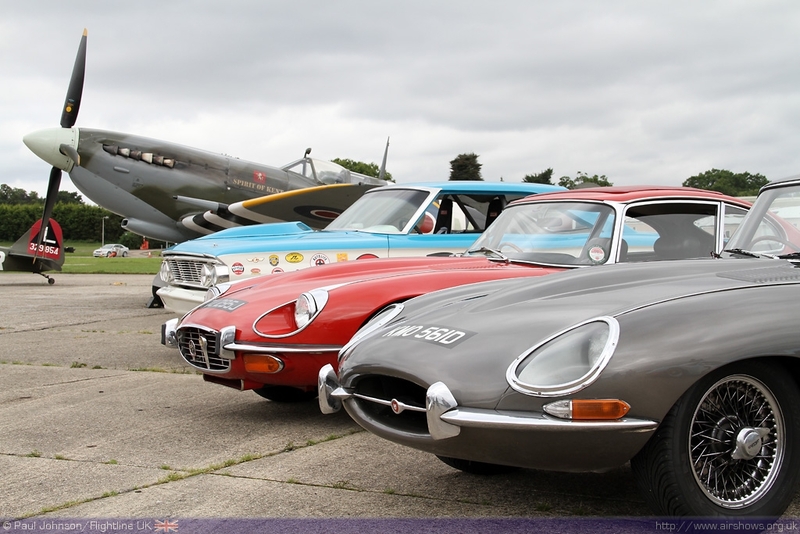 2011 will see the event support the Brooklands Museum Trust, Cranleigh Village Hospital Trust, Help for Heroes and Surrey & Sussex Air Ambulance. 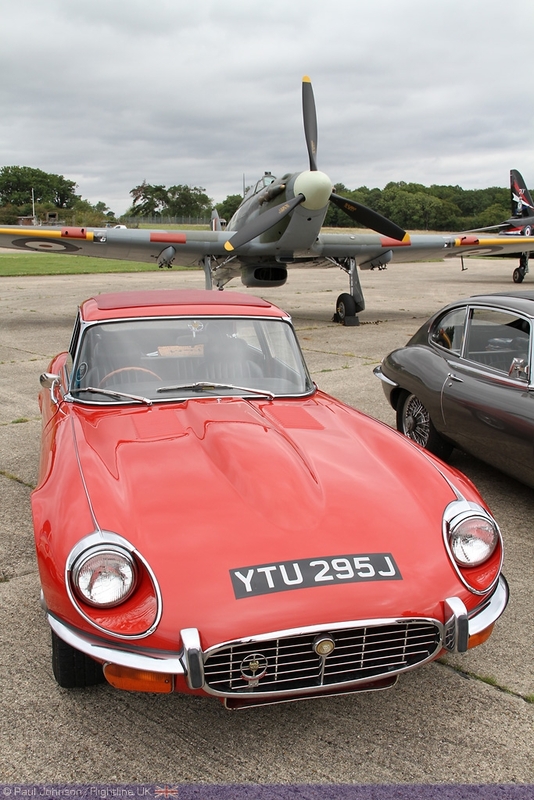 The 32 acre show arena will host all the usual traders, collection of classic cars and military vehicles and exhibitions. For 2011 a new “Stunt” area has been added as well as a “Hot Rod Zone” which will include a stunning selection of hot rod vehicles, bringing a completely new dimension to the existing classic and vintage motoring exhibits. These typically American cars are modified for both speed and beauty with many vehicles displaying some distinctive paint jobs. With bonnets raised and engines revved, visitors will be able to get up close to take a look at these eye-catching vehicles. The “Stunt” area will star Paul Swift, a world champion auto-test and stunt driver who has appeared on Top Gear amongst many other TV shows and films. 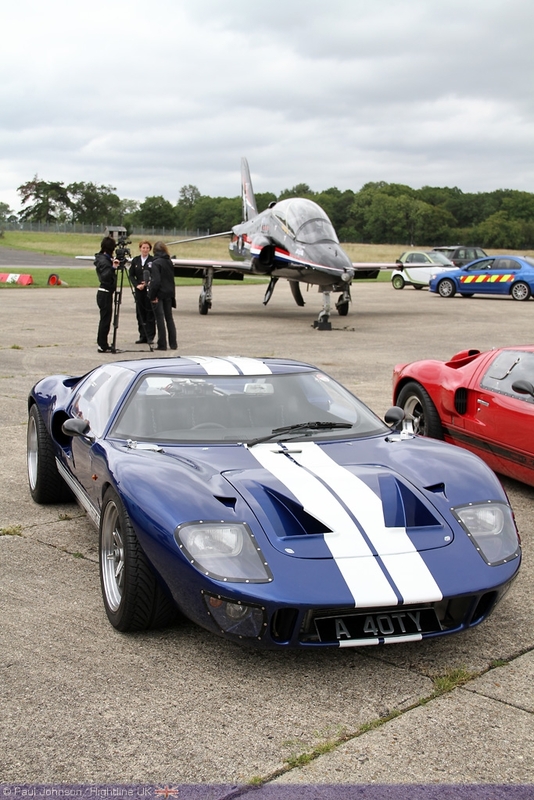 The motoring demonstrations on the main runway will include all manner of historic sports cars and cars and bikes from the world of motorsport. 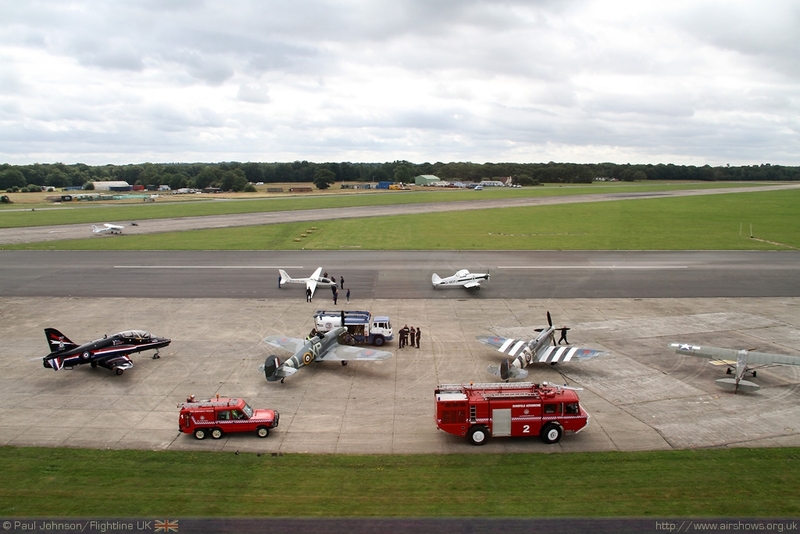 The Brooklands based “Silver Arrows” display team will also be showing off the very best Mercedes Benz has to offer! 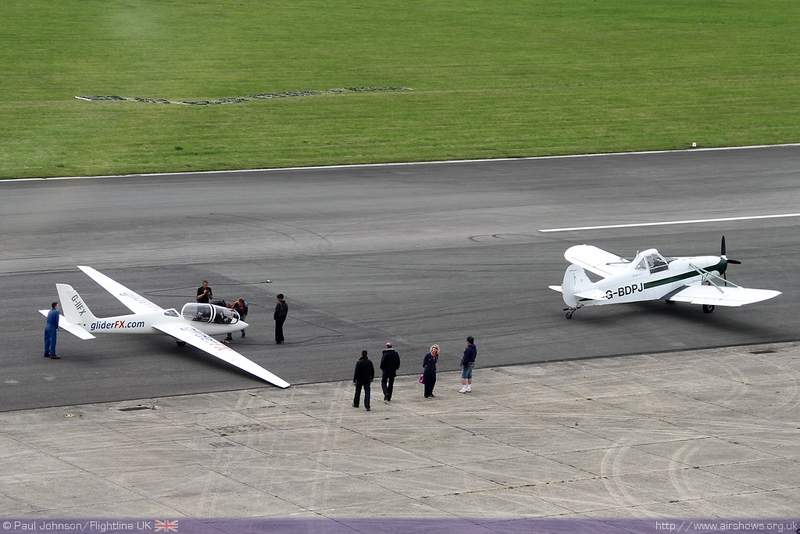 The ‘Wings’ will be provided by an extensive fly-in of aircraft and over five hours of flying displays. 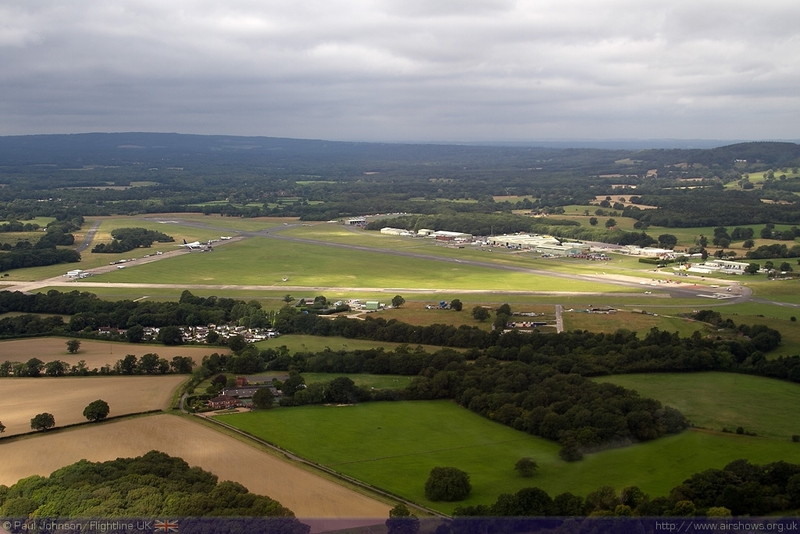 Dunsfold’s flying displays are always something to savour combining some of the best acts in the UK with those that link to Surrey’s aviation history, particularly that of Brooklands, Dunsfold and the Hawker company. 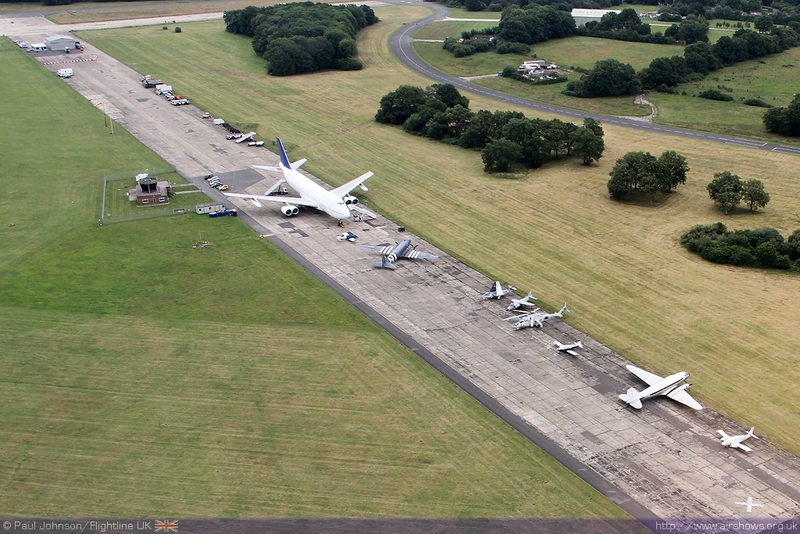 Dunsfold’s own wartime historic will be celebrated by a collection of warbirds. 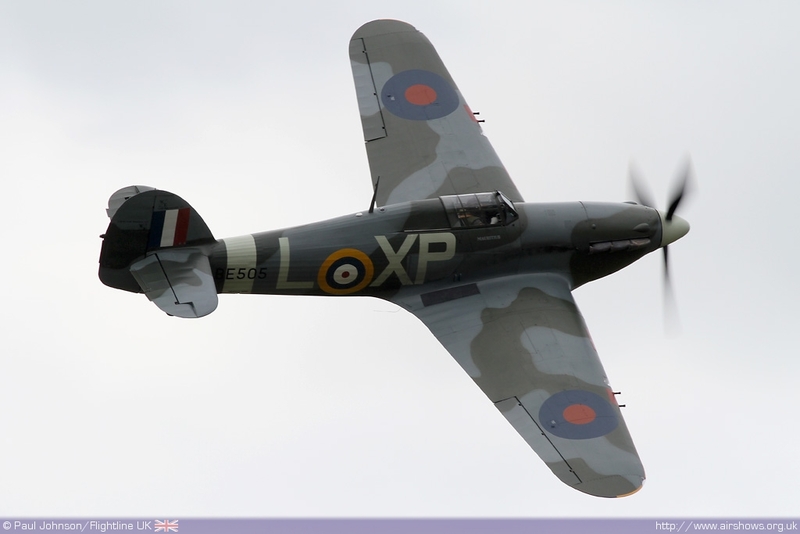 The Old Flying Machine Company’s pair of Spitfire and Mustang have been a popular feature of the past couple of events and in 2011 will be joined by Peter Teichman’s P-40 Kittyhawk. 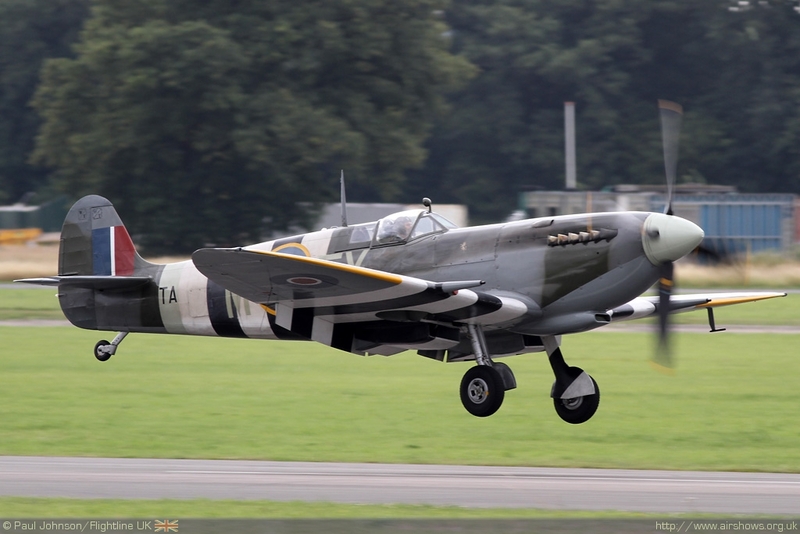 The Battle of Britain Memorial Flight will also flypast on Sunday. 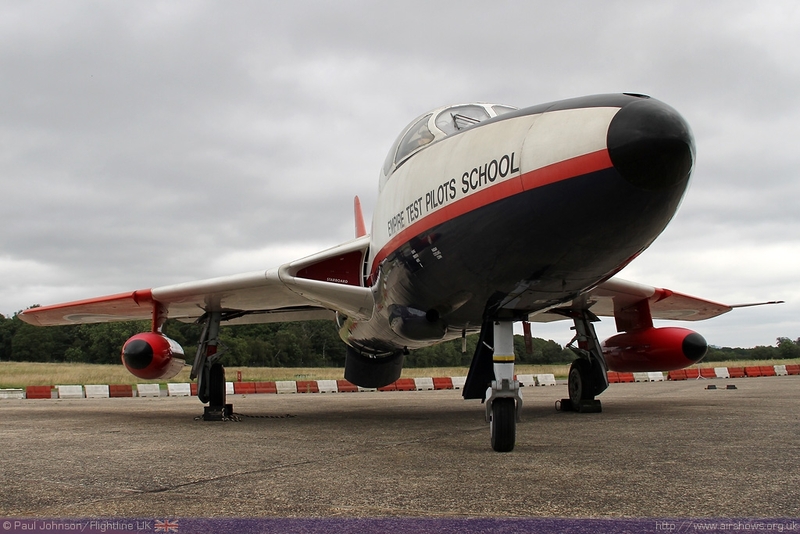 Further classic jets will also feature prominently in the flying displays with Golden Apple’s North American F-86A Sabre joining (hopefully and subject to a serviceable fuel tank) the Avro Vulcan XH558 on both days of the show. 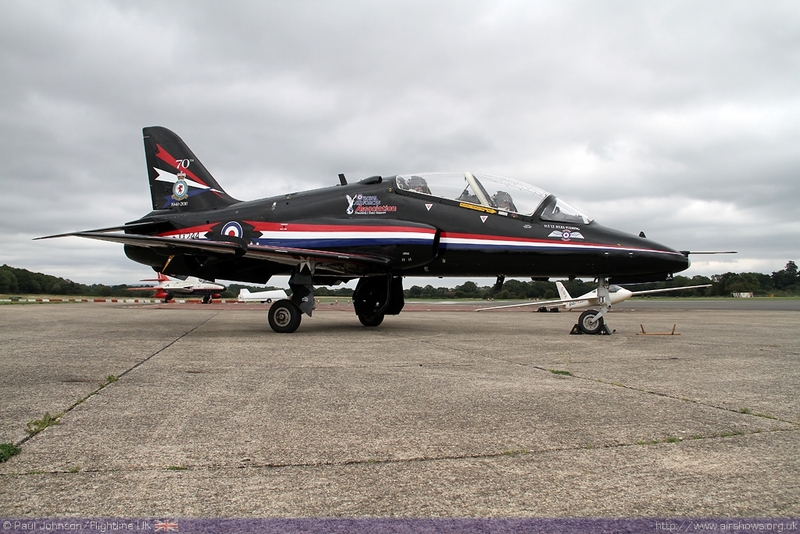 As well as the historic connections, the flying displays will feature some of the very best displays of the UK airshow circuit. 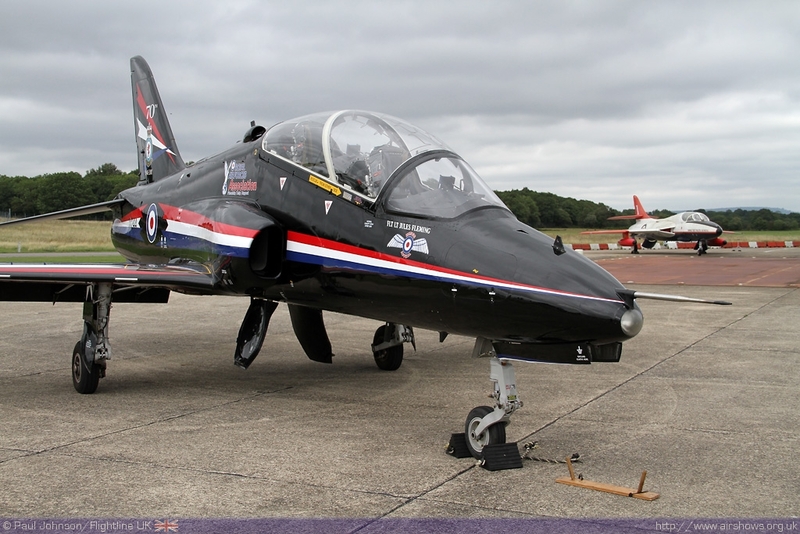 A strong military presence will see the RAF Shorts Tucano and Grob Tutor in the air while examples of the Chinook and Merlin helicopters will be seen on static display. 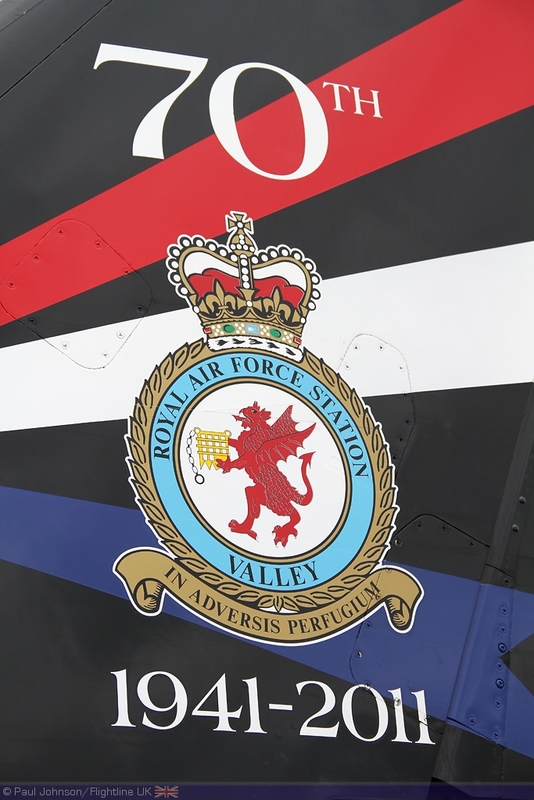 The Royal Navy will also be represented by a Lynx of 815NAS while the Tigers Parachute Display Team will be representing the Army. 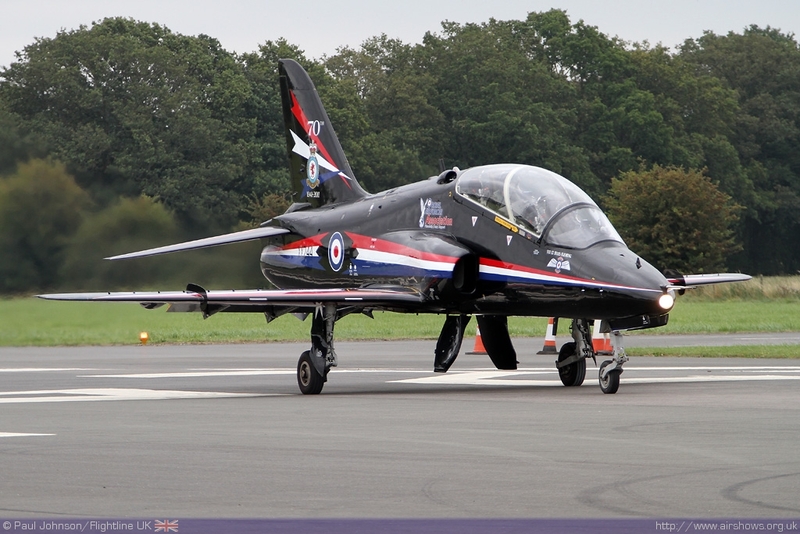 As ever there will also be a great mix of civilian displays. 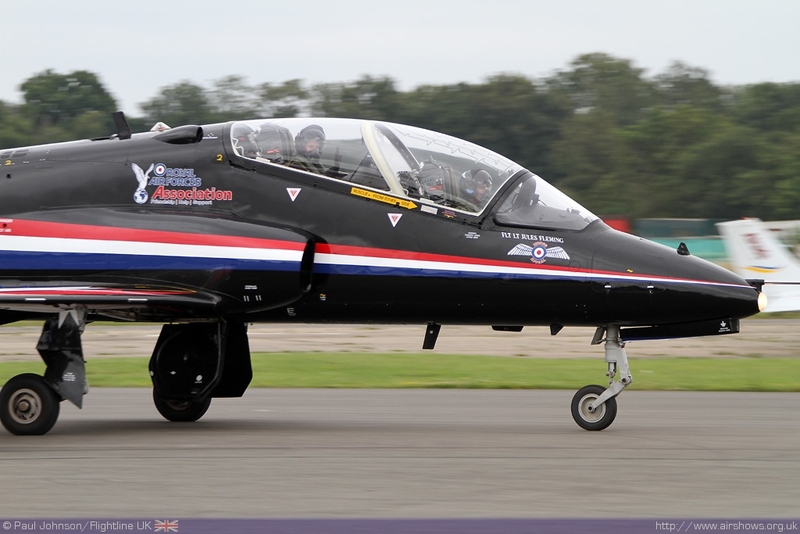 UK National Aerobatic Champion Gerald Cooper will return, hopefully with his new Sbach 300 while the Matadors pair of Paul Bonhomme and Steve Jones will thrill the crowds with their Sbachs! 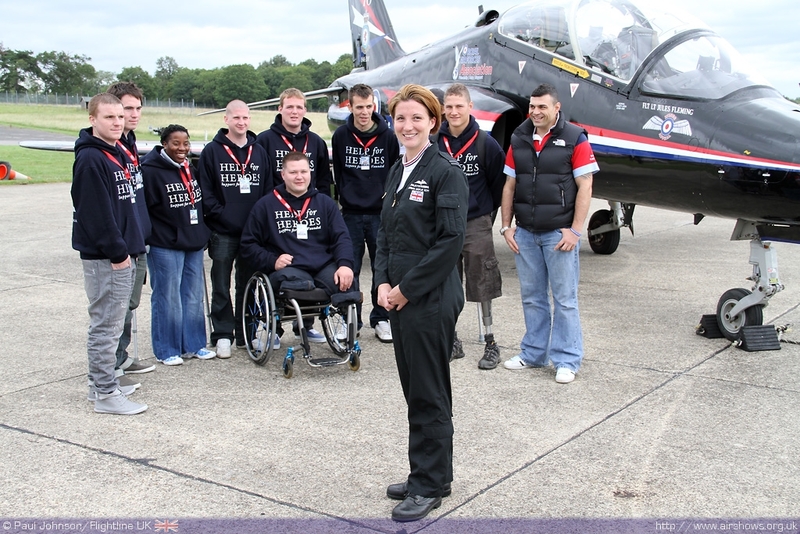 Further team displays will include the SWIP Team and the Blades. 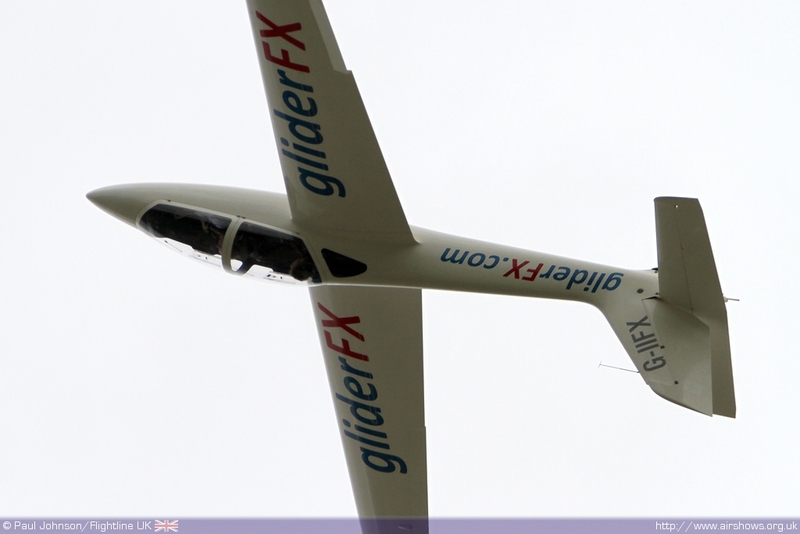 GliderFX will present their aerial ballet of glider aerobatics as well as providing an early morning banner tow. 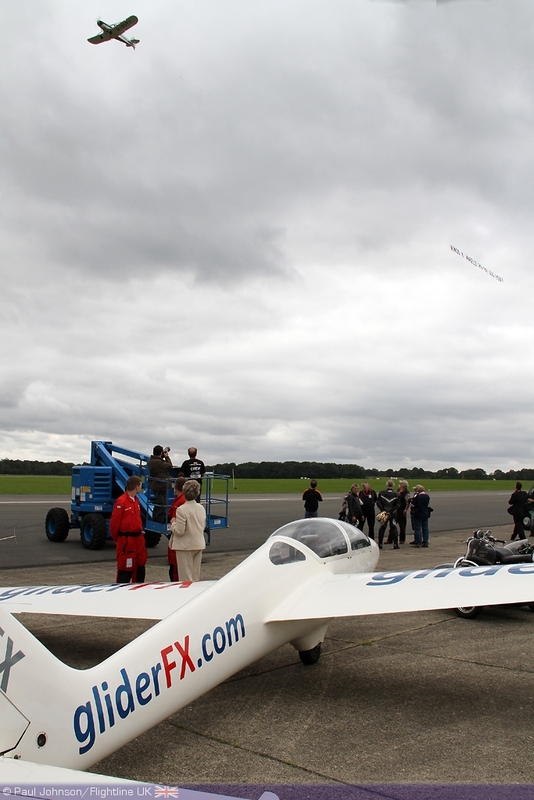 Some aerial mayhem will be created by three very different barnstorming acts. The Breitling WIngwalkers return as do the Turbulent Team. 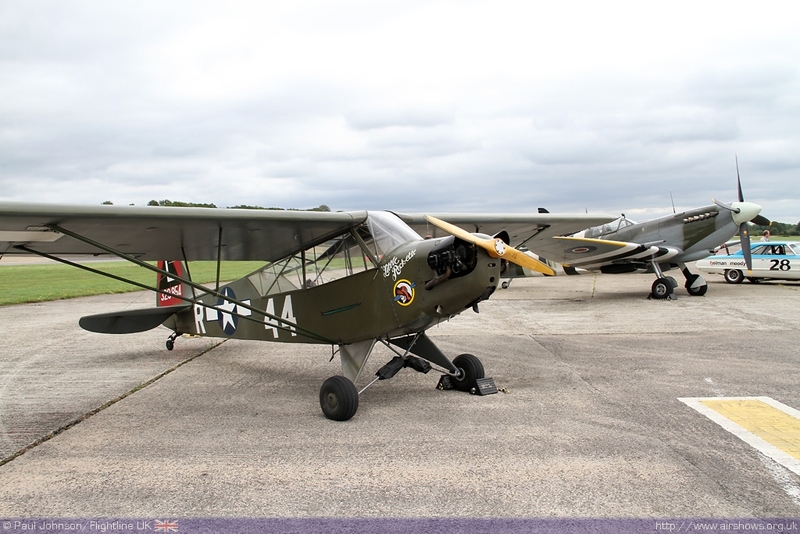 Wings and Wheels commentator, Brendan O’Brien, will also be in the air with his Flying Circus crazy flying and truck top landing! 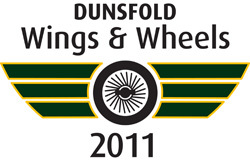 The 7th annual Wings and Wheels will be held over the August Bank holiday weekend; Sunday 28th & Monday 29th August 2011, at Dunsfold Park near Guildford, Surrey, and is open to spectators from 09:00 until 18:30.